The 21st century is all about accomplishing things that once were regarded as impossible for instance, online radio station. 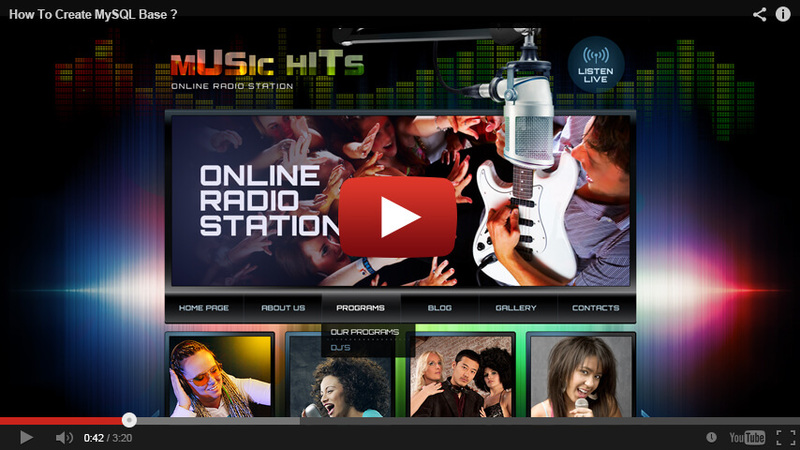 People like sharing their music, emotions, and opinions about music and now it is possible to do it online with our WordPress Radio Station theme. If you want to share your interests and ideas with the people all around the world then just buy this WordPress Radio theme. If you do not have any experience, do not worry because WordPress template is very easy to manage, because it has a great content management system (CMS) which does all the work for you. 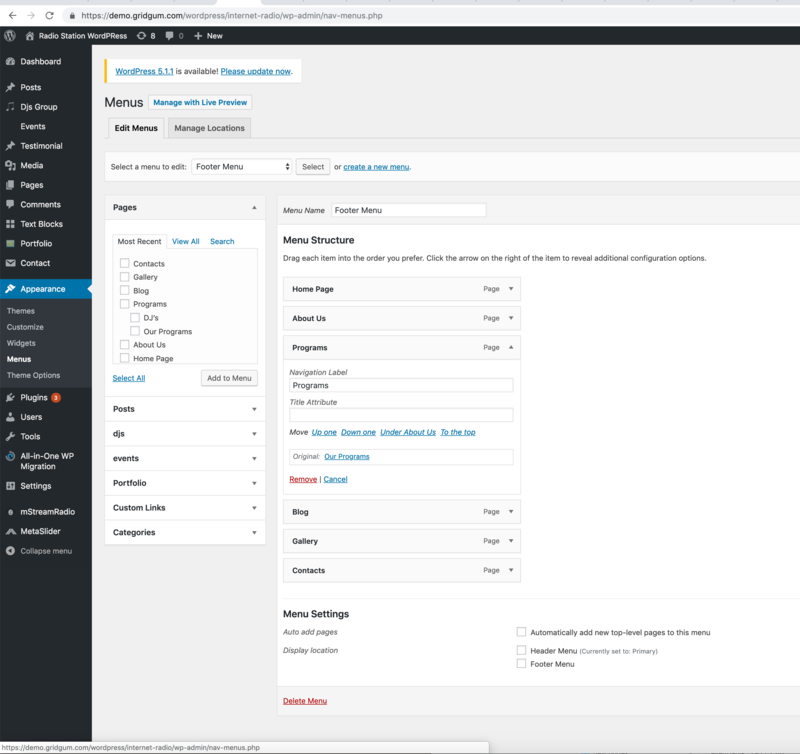 To say in simple words you do not need any background knowledge to deal with WordPress you just have to upload images, change the text based on your preferences and etc. Also, another benefit of WordPress is that it is open source which means that every programmer can alter it and enrich it with many other functions. Working with CMS template is a great pleasure because it is just a piece of cake however if you have any questions or problems do not hesitate to contact our support team and we will get back to you soon. 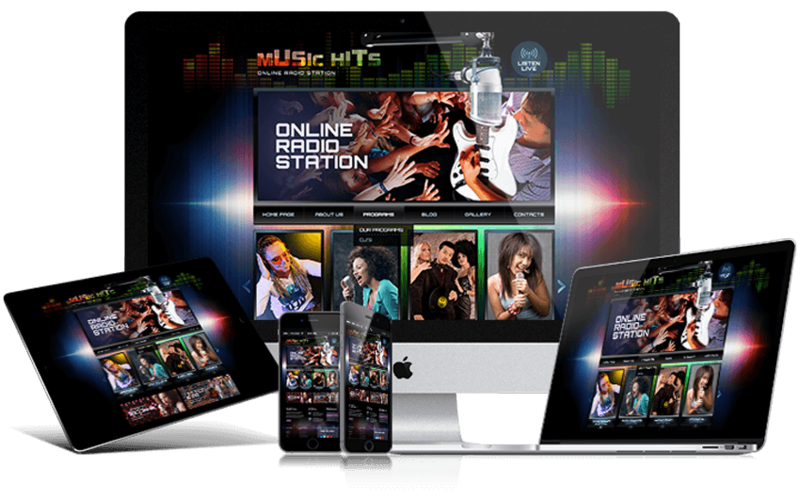 Another benefit of this Radio Station theme is that it is responsive which means that it can be opened from every device (PC, mobile phones, iPad) and design will look perfect from every one of it. Of course, the design will change a bit but that’s again altered to be suitable to every device. 2. About Us – the section where is written your history like what you do, when it started and etc. 4. Blog- the place where you write the things which are interesting, innovative or simply important to you. 5. Gallery- it is up to you what you post there but it is something that is connected to your previous works and projects. 6. Contact- here is the place where customers can contact you and also see your current location via Google Map. 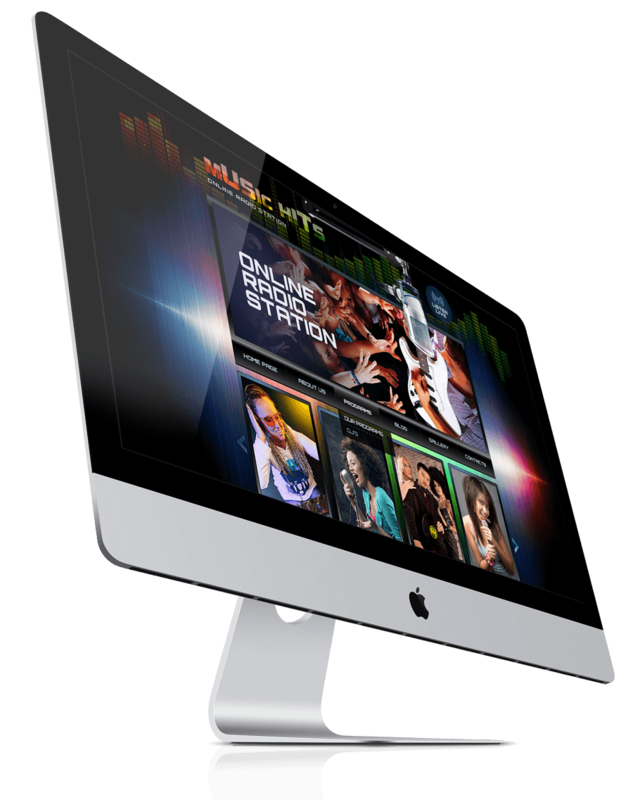 The WordPress Radio Station theme is ready and waiting for you to use it to purchase and have your own online streaming. If you have any questions please ask and leave in the comments section and our support team will contact you immediately. We offer exclusive support service and create video tutorial based on your questions to make explanation process even smoother. 2. HOW TO INSTALL WordPress RADIO THEME by Duplicator ? 3. HOW TO INSTALL WordPress RADIO THEME by All in One Plugin ? Hi Guys, i have you theme for my website cant seem to find the header to change image to identify with my radio station how do i change this so our radio station is showing a true refection of who we are? Thank you, also i am trying i need to change the logo.png music hits to my logo how can i do this? thanks in advance i'm clearly a noob to this lol. hello, would you please be so kind to explain better what you mean and how can I help you? George the menu bar is above the slider versus below as in the live demo how do we swap that? then click on Yellow button "Video Tutorial" and see . videos. Think you will understand everything how it works. Regarding Centova or Zara ? sorry but do not know what they are, you can download any our Free wordpress theme, then install it and try if your centova and zara can work with wordpress, then can do your decision.